…And take your doughnuts too! can this be real? 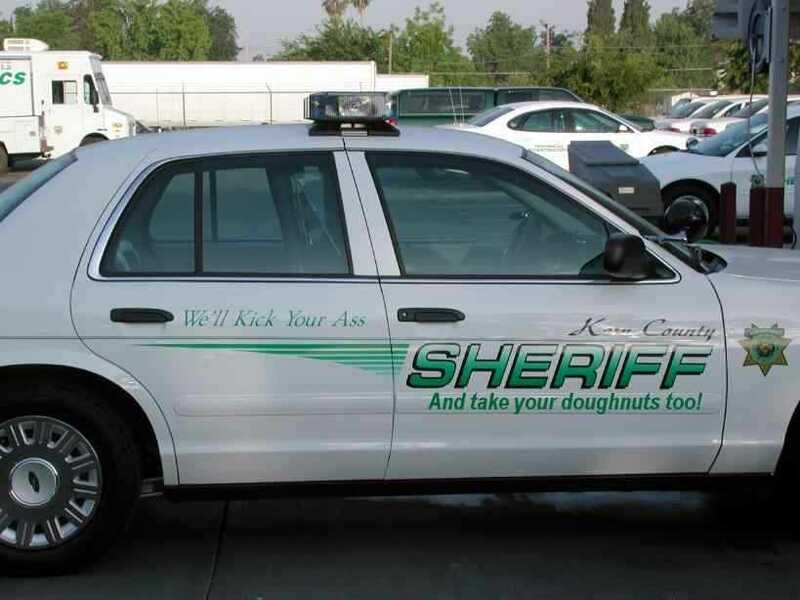 i know the attitude is quite prevalent in today’s police state, but do they actually put it on the cars? Way to WIN to be real. A shame, really.